I’m going to go out and admit that I hate buying cards for people. I’m sorry, but Hallmark makes way too much money off these cards each year. Yes, the cards have nice images and can have really thoughtful sayings or be hilarious, but is it worth it to spend 3-5 dollars on a card that ends up in the trash six months later? This year, after buying a box of blank thank-you cards for my graduation party, I decided I needed to go on the money-saving route and start making my own cards for the past few birthdays in 2015. This was something I hadn’t done since I was a kid, so going back to using colored pencils and drawing (terrible) flowers on a card seemed childish, but I did it anyway. Between October and now I only made a total of three birthday cards, as there were only three birthdays that really called for the occasion of making a card. 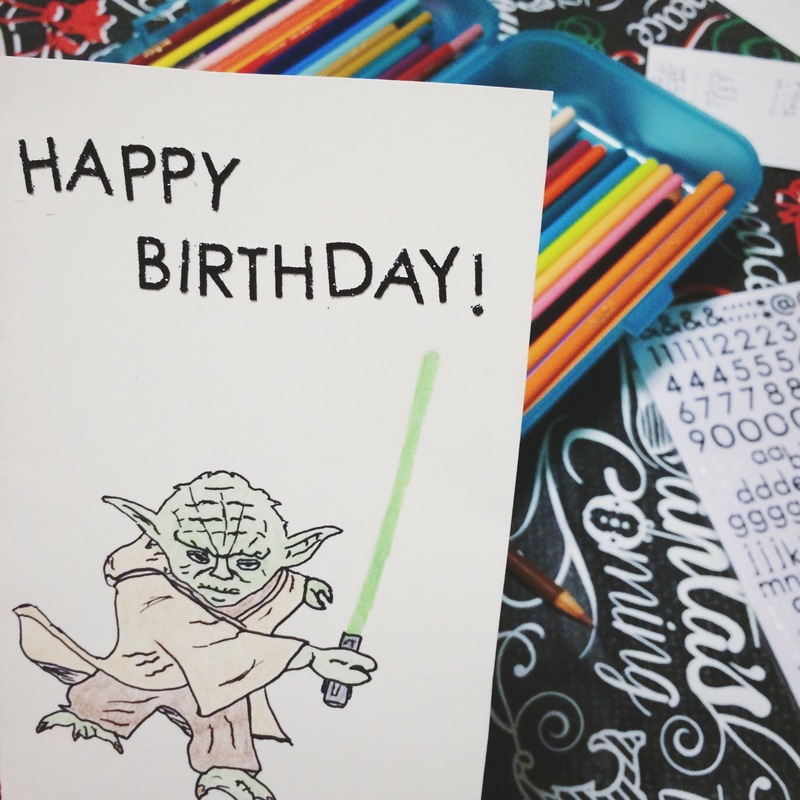 I’m not an artist after all, so making cards isn’t a strong suit. The birthdays included were my parents and one of my close friends. All three were fairly easy to make, since I know them well I was able to add a personal element to it by drawing something I know they like (a favorite team logo, a specific flower or a movie character). The result – they all loved their cards. My mom said it means more than getting a store-bought card and my dad likes the fact I didn’t spend money on a card (though I’m sure he agrees that it means more as well). I will say that making the cards were all fun, but my final one for the year was by far my favorite. I might have cheated and traced Yoda from my computer screen, but some of the details I had to do without tracing and just eyeing the picture because it was hard to hold the card up and trace every single detail. 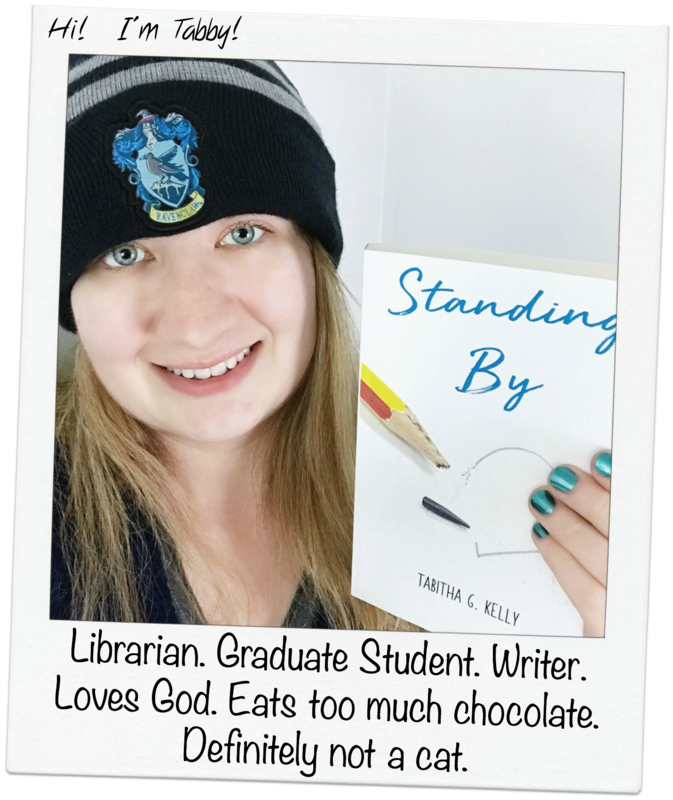 I’m glad I didn’t go with buying stickers for the card because it would’ve just looked thrown together… even if I did make the card the night before my friend’s birthday. I have to say that I agree that a homemade card means a lot more – and is definitely more worth keeping in the long run. I currently have two cards that were homemade over the last few years that really mean a lot to me in words and the fact that the two people took time to make the card. Although I love both, the card from my dad for my 21st birthday has to be my all-time favorite. 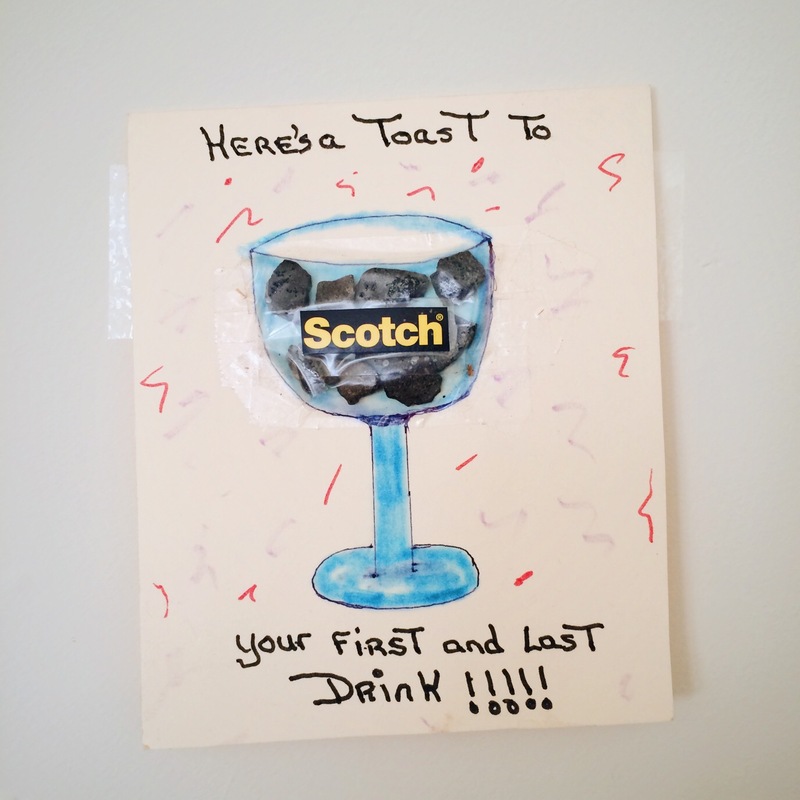 My dad actually picked up rocks from his driveway and used Scotch tape to stick them to the card as my first and last “drink” … how creative is that? I love it and it’s on display in my room on the wall rather than just sitting in a box full of mementos because of the thought and work that was put into it. Of course, my other card is up on my wall as well, but I’m just using this one as an example – and because it was the first homemade card I ever got. I’m not saying it’s wrong to buy a card for someone, I mean standing at the store and spending money on a card is certainly showing someone you care. It’s just that certain circumstances this past year have taught me that sometimes making your own, and saving money in the long run, is just a little better for both parties. There’s always something special about hand-made cards. I love them! Although in these day and age, I doubt people even send physical cards anymore because everything is done virtually. My mom-in-law is one of the few I know who always sends “real” cards for special occasions – although bought not made. But it’s the thoughts that counts. Yeah, I only really get physical cards from my parents, grandma and my best friend. Your dad’s creative! And Yoda looked real, despite the tracing you did. :D Happy New year, Tabitha!